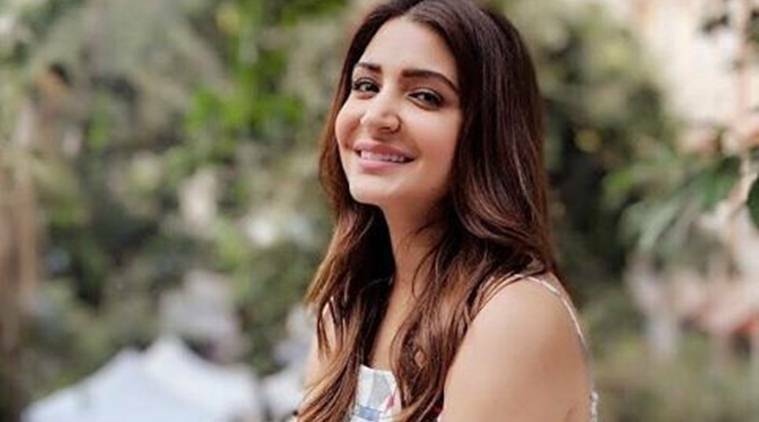 The Dadasaheb Phalke Excellence Award for 2018 is being awarded to Anushka Sharma for her efforts in backing clutter-breaking content that has become genre-defining success stories. The actor started off her career as a producer with NH10 under the production banner Clean Slate Films. Anushka Sharma impressed the audience with her contribution to Bollywood as producer. In fact, the recent outing Pari, which received mixed reactions from critics, is all set to get a Tamil remake. “Pari became a success because of its script and the willingness of a superstar to take a huge risk to back content that was aimed at redefining the horror genre in India. Everyone has taken notice of this gutsy decision. Pari will soon have a Tamil remake. Quality horror stories work in this market and the producers here have loved Pari. The offer on the table is a big one too and only adds to the revenue of Pari. An announcement is expected to happen as soon as the deal is locked. It is a huge success for Anushka,” a source confirmed. The film also got a Russian release, becoming the first ever female-led film from India to open in the country.